The Ruby Throne sits empty! 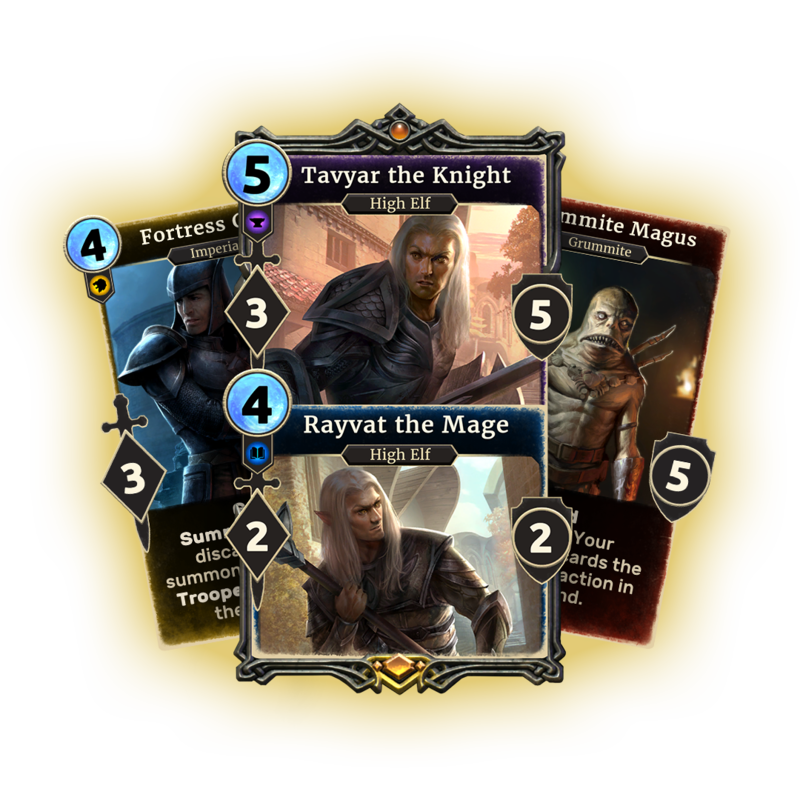 Fight alongside five different factions vying for power across the Empire, each represented by a new three-attribute combination and their own unique mechanic. 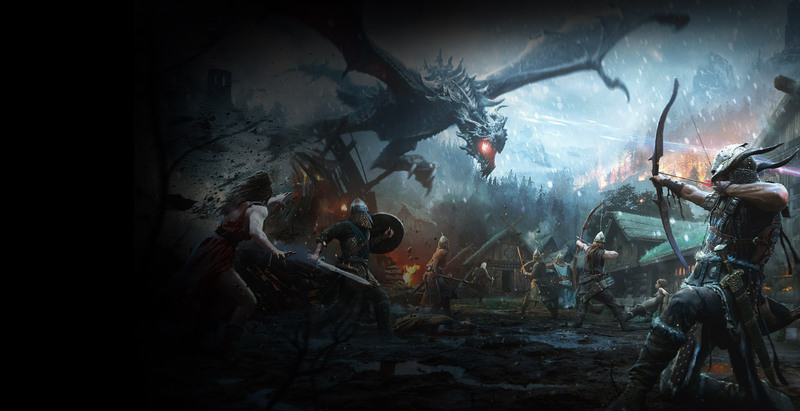 Will you ally with the Aldmeri Dominion, who empower their abilities through relentless attacks? 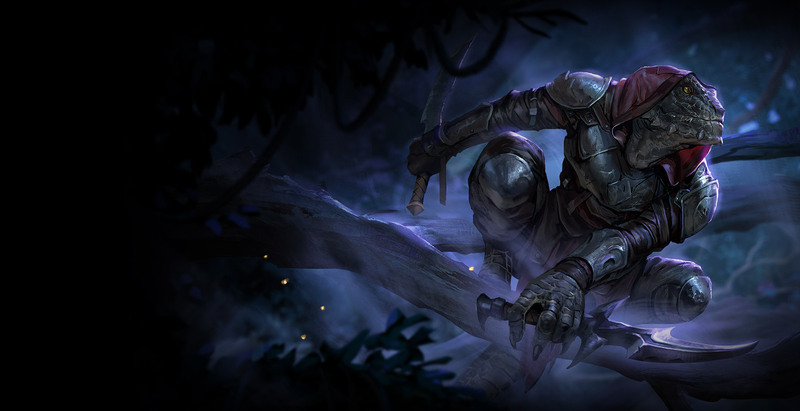 Or perhaps the Daggerfall Covenant, capable of mobilizing heavily armed recruits at a moment’s notice? The decision is yours. Travel to the Shivering Isles, where nothing is what it seems and no one can be trusted – least of all the Daedric Prince of Madness. 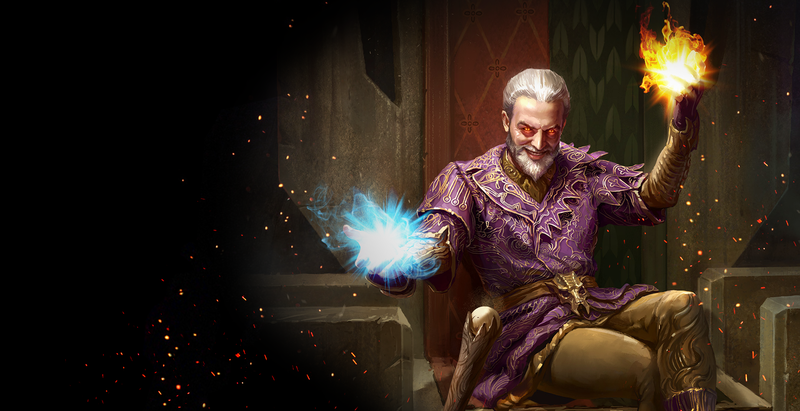 Fight through chaos, calamity and conspiracy as retired master spy, Talym Rend, to save your son from madness. 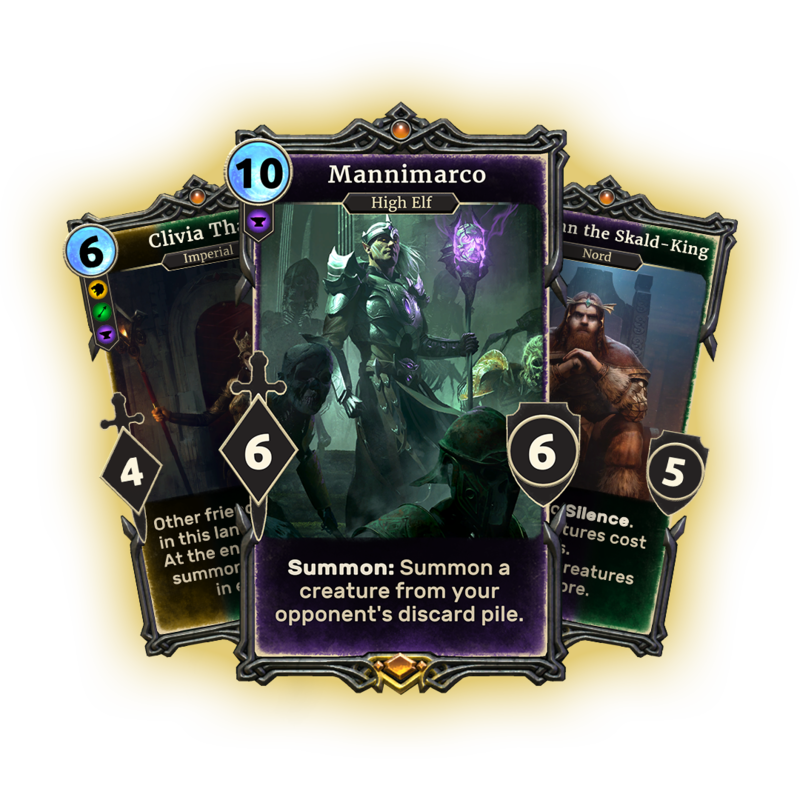 Overcome Sheogorath and his many tricks in the largest story expansion ever in The Elder Scrolls: Legends. Do you dare make a deal with the Mad God himself? It may cost you everything. 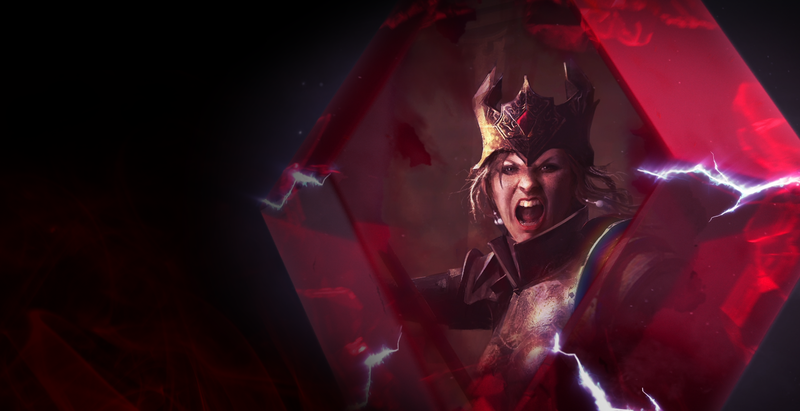 In this expansion, The Elder Scrolls: Legends travels to Vvardenfell, where Great Houses vie for power as incredible living gods do battle with their ancient foes. 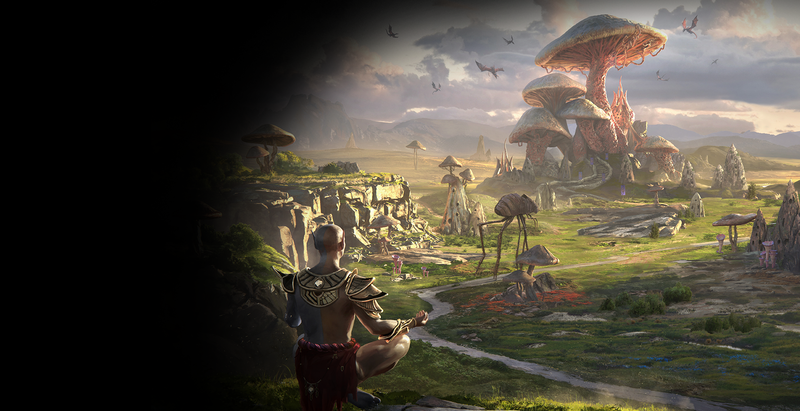 With each faction brandishing a unique playstyle and each god an otherworldly power, only the most cunning can seize control of the Houses of Morrowind! 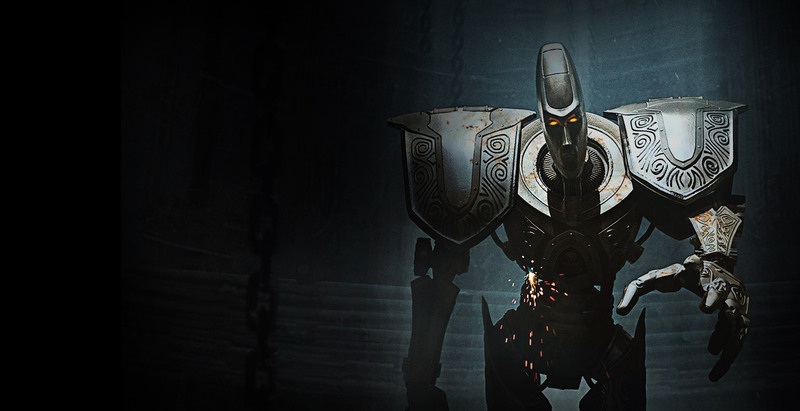 In this PvE story expansion, take a trip to the tinkerer god Sotha Sil’s long-lost sanctuary. 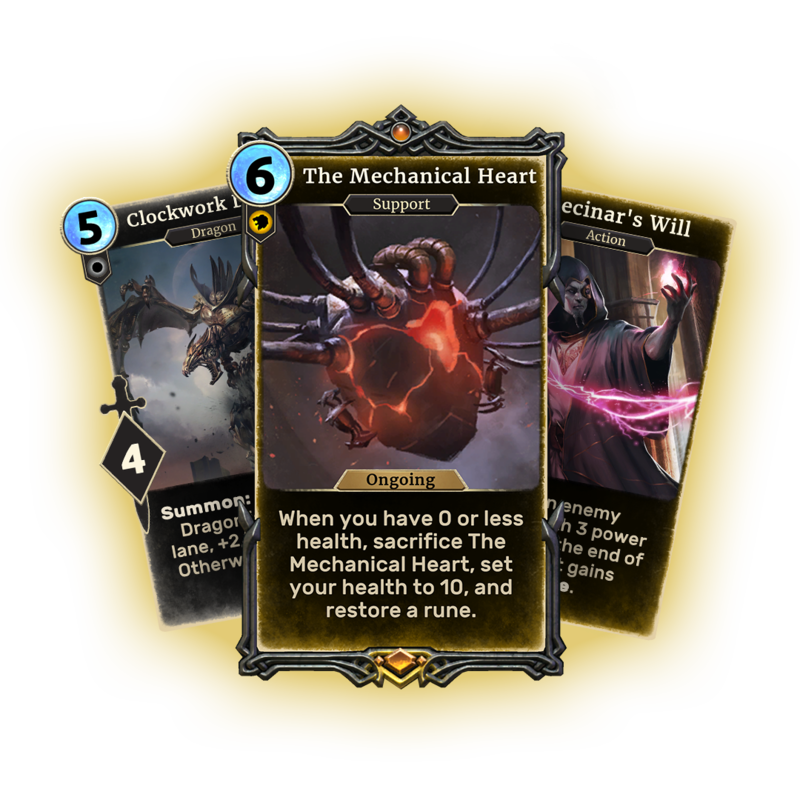 In the ruins of the Clockwork City, encounter over 55 new cards, 35 story missions and brand-new mechanics like Treasure Hunt, which peruses each card you draw for the next big score and Assemble, which allows you to rebuild Sotha Sil’s abandoned creations with your choice of augmented ability! 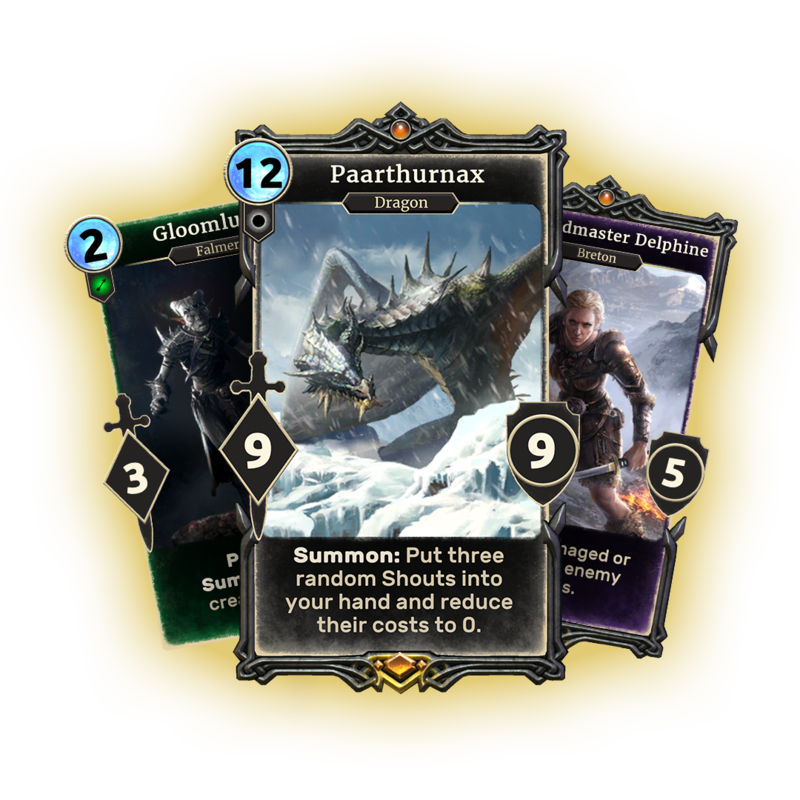 Adding a new set of over 150 cards, each pack of Heroes of Skyrim brings the iconic hallmarks of The Elder Scrolls V: Skyrim to Legends! From intimidating dragons to powerful Shouts to bestial Companions, this massive expansion is worthy of the Dovahkiin seal of approval. 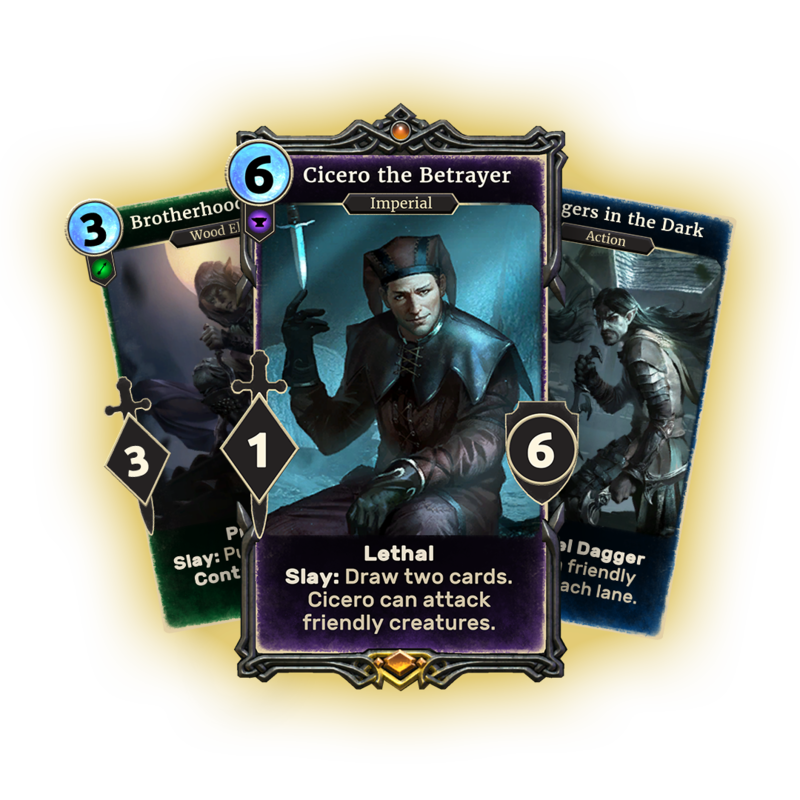 Take on a dangerous mission to infiltrate the elusive, cutthroat ranks of The Dark Brotherhood. 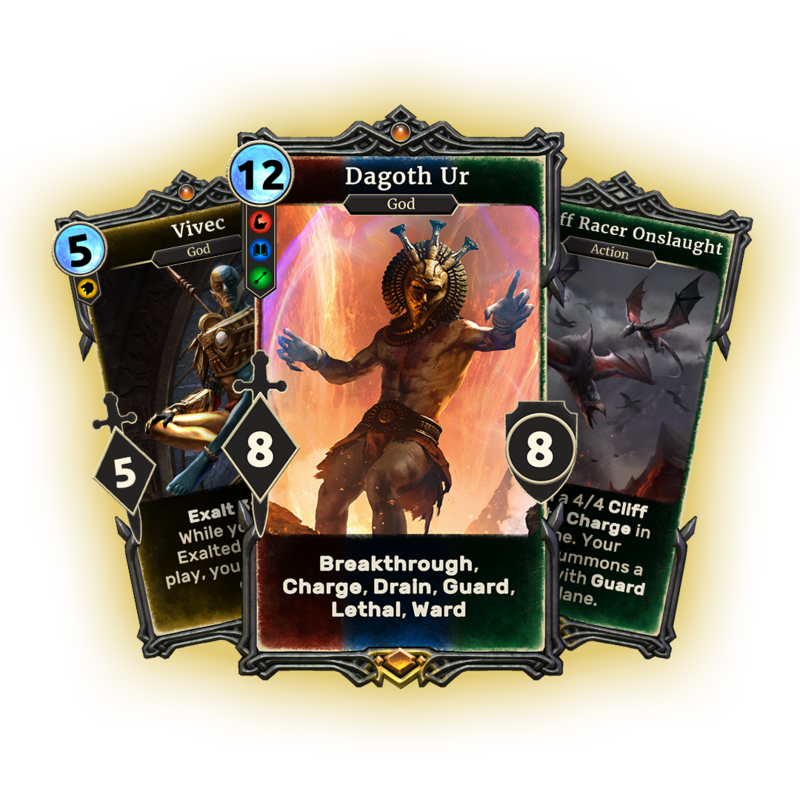 As you work to uncover a treacherous plot – and commit a few yourself – in this PvE story expansion, you’ll also discover 40 new cards for your collection, including ruthless creatures with the Slay ability that reap benefits each time they take down a target.